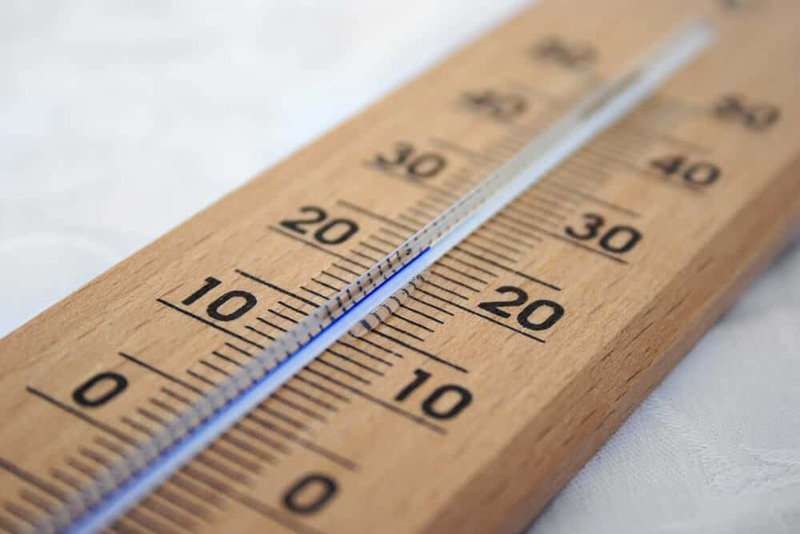 Everyone recognises those office arguments about the temperature settings – too hot for some, too cold for others – but how do you get the best from your office heating installation so that it’s working efficiently and cost effectively for you and your staff? To get the most out of your heating system you need to consider both the size of your building and the spaces within it. 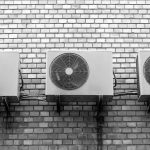 A larger building will usually cost more to heat, and large open spaces within that building can reduce the efficiency of the heating systems within. Consider using partitions to break the space up, and bear in mind that multiple radiators or heat sources will give a better result than one large heater working hard on its own. 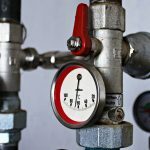 It’s worth taking time before your heating system is installed to look at room usage and where installing individual heating controls may save money. For example, if certain rooms are only used a couple of times per month then you can save by reducing the heating in those rooms during the down times. Thermostats are invaluable for energy efficiency, however they can also be misused. Set a range for your thermostats then ensure staff are aware of this – sometimes during ‘thermostat wars’ people get impatient and put the thermostat up high to heat up quickly, whilst others are opening windows to cool down! Setting a set temperature range will reduce costs and is the most likely way to keep everyone happy. Use timers to help control heating costs for those rarely used areas and for those periods when the building isn’t in use. Timers really are a simple and effective way to reduce commercial heating bills. Windows and doors are a vital consideration for office temperatures. During summer opening windows – rather than putting on the air conditioning – can help save money, but be sure that those doors and windows are closed, well-sealed and glazed to stop energy loss when the heating or air conditioning is required. Atmostherm Limited are specialists in installing, servicing and maintaining office heating systems. Get in touch to discuss our services for your heating systems.